Epic period pieces have Spielberg and Coppola. Uproarious comedies have Ivan Reitman and the Farelly brothers. When it comes to shudder-inducing fear, though, horror packs a meat wagon full of body bags. From Alfred Hitchcock and George A. Romero to Wes Craven, James Wan, and John Carpenter, the genre has been the beneficiary of visionary filmmakers with an uncanny ability to scare the pants off audiences of all ages and generations. 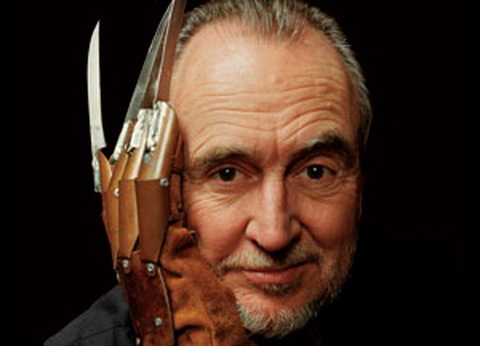 From trendsetting classics like PSYCHO to innovative originals like A NIGHTMARE ON ELM STREET, the collective works of these five masters of the macabre have shaped and defined horror for decades of dedicated fans. But how do we rank them? Critical reviews? Cultural significance? Impact on merchandising sales? No…at the end of the day, when you cut right down to the bone, it’s what jingles and folds that makes all the difference. Based on box office performance, there isn’t a weak link in this bunch. Time and again, however, the debate is sparked and fans of each dig in for good old-fashioned trench warfare, prepared to defend their choice for greatest horror filmmaker of all time. While qualitative measures are certainly important when it comes to fully appreciating the nuances of the art, money matters. If each of these ghastly ghouls continuously fell short at the box office, they surely wouldn’t have enjoyed the long and storied careers they have reaped over these many years. Since it would be a nearly impossible task to rank the contributions of these titans of terror purely on subjective, artistic measures, I suppose straight dollars and cents will have to do. Who could forget the granddaddy of walking rigor mortis? The patriarch of zombies, and the inspiration behind Michael Jackson’s THRILLER? Yes, I’m talking about George A. Romero, creator of NIGHT OF THE LIVING DEAD, THE CRAZIES, and CREEPSHOW. Having left an indelible mark on horror with his unique style and satire, Romero was a tour de force in the industry for over four decades! In that time, he managed to scare up over $74,610,698 as a director at the domestic box office, placing him dead last in this heat (no pun intended, so please don’t write in with complaints). With over fifty films to his credit and a litany of prestigious accolades to his name, Alfred Hitchcock revolutionized the history of cinema. From groundbreaking classics like REAR WINDOW and THE BIRDS to his beloved PSYCHO, the master of suspense was also quite the swindler at the box office. Raking in over $223,286,205 in domestic receipts during his career behind the camera, Hitchcock was a bankable blockbuster all his own throughout the 1950s and 1960s. It is precisely because of that financial performance that old Al earns the number four spot on this countdown. 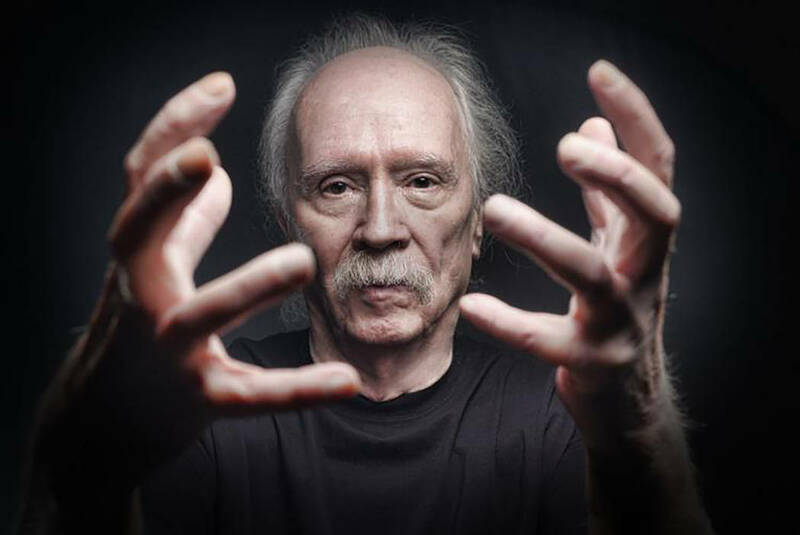 Edging out Hitchcock by no more than a few million shekels, John Carpenter claims the number three spot on this list. With such timeless entries in the horror genre as HALLOWEEN and THE THING, he is the undeniable personification of evil, what with that blank, pale, emotionless face and…the blackest eyes…the devil’s eyes. No, but seriously, John has performed more than commendably at the box office over the years, pulling in over $281,738,443 in domestic revenue as a director. While that is certainly nothing to sneeze at, it doesn’t come close to a couple of the heaviest hitters on this list. One, two, Craven’s coming for you. Three, four, better watch some more. 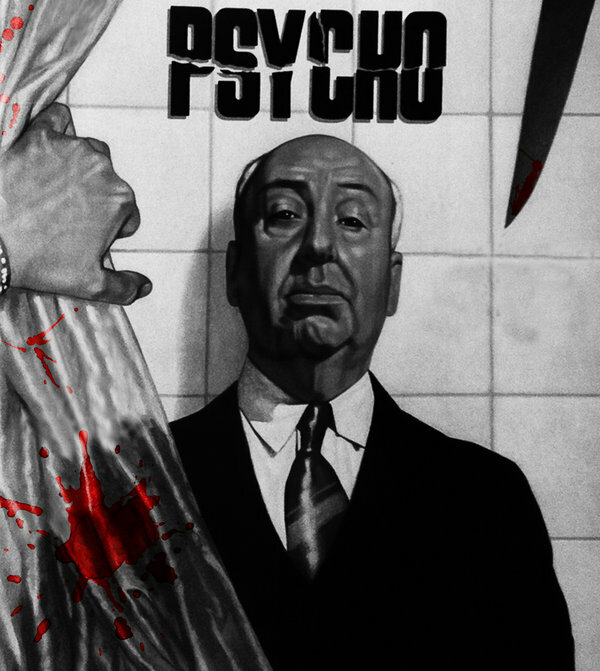 Five, six, going to get your fix…of one of the most financially bankable horror filmmakers of all time! Where to begin? THE LAST HOUSE ON THE LEFT, followed by THE HILLS HAVE EYES, then A NIGHTMARE ON ELM STREET and THE PEOPLE UNDER THE STAIRS all before the SCREAM franchise?! Can you say legend? With so many game-changing titles to choose from, who wouldn’t want to curl up on a Saturday night with a Craven classic? All compliments aside, dollars tell the story. Totaling a whopping $575,941,335 as a director in the domestic arena, Wes proved that horror sells, pretty much any way you slice it. Masked slashers, a dream stalking boogeyman, deformed mongoloids in the hills; you name it, he made it unforgettable. That is why, despite his tragic passing in 2015, Craven has earned the undying respect of Hollywood and audiences worldwide, which has been taken to the grave and the great beyond. Ok, strap yourself in because this may rile a fan or two. After all, who could possibly compete with the likes of Hitchcock, Carpenter, or Craven? Who could stand above and claim that fabled spot on the mantle? Well, yes, he is a relative newcomer to the game, but when you have game, respect usually follows. 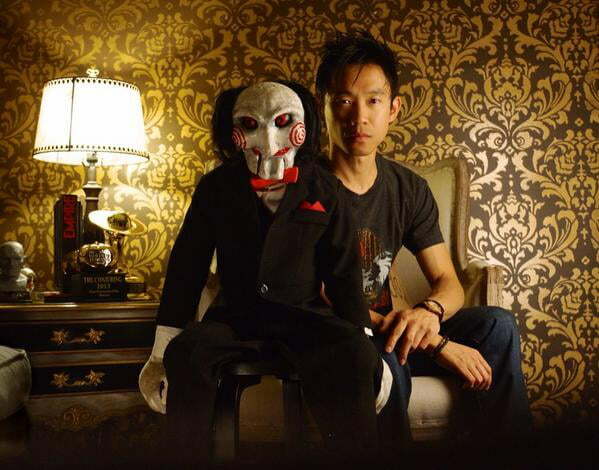 Topping this list is none other than SAW franchise creator and INSIDIOUS director James Wan. With a broad portfolio of films to his credit, including the likes of popcorn fodder such as FURIOUS 7 and the upcoming AQUAMAN, Wan has been able to accomplish something few horror directors have: cross-genre bankability. With an eye for shocking imagery and a penchant for flashy editing, Wan has demonstrated that, although the new kid on the block, he can blaze a trail of terror with the very best of them. With an eye-watering $786,441,493 at the domestic box office as a director, Wan crushes the competition and could seek to raise that number beyond the billion mark before this decade is out. It is with great respect and admiration that the number one slot in this slugfest goes to James and his unbridled talent behind the scenes. At the end of the day, we have come to appreciate every one of these filmmakers for their contributions to, and impact on, all things horror. Their continued success at the box office, known more commonly as their “bankability”, has been their competitive advantage, and the primary difference maker in separating them from the rest of the pack. Though we have lost some of them to the fates of time much too soon, the shrieks of terror and the thrills of chills that continue to seize new generations of audiences, leaving nothing short of lasting legacies.